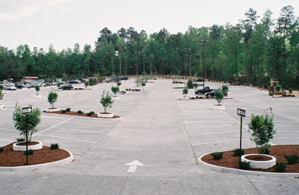 The National Ready Mixed Concrete Association (NRMCA) provides concrete parking lot design recommendations intended for designers and specifiers not familiar with concrete parking lots. Specifiers may request these “DAP Recommendations” on their own behalf, or entities, including NRMCA members, may obtain them to pass along to specifiers. By providing detailed pavement design and CAD jointing recommendations, the Design Assistance Program helps deliver quality parking lot designs to ensure successful concrete projects. Click the application form link above to submit a DAP request. Contact NRMCA’s Amanda Hult at ahult@ntmca.org or 720-648-0323 with any questions. Who may submit a project for Design Services? NRMCA members, state association affiliates, ready mixed producers, contractors, developers, engineers and architects may submit a project for assistance. Please note this service is offered only for parking lot projects in the U.S. (no household projects). NRMCA Members/State Affiliates: All projects free. Concrete Contractors: All projects free where collaborating with an NRMCA producer member (click here or call 240-485-1146 to check producer membership status). 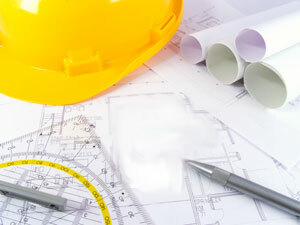 Specifiers including developers, engineers and architects: All projects free. A commitment is required of all receiving free assistance to help NRMCA track project outcomes.